Do you envision a state where public education is amply and equitably funded and every child can succeed? Do you want the Legislature to prevent huge cuts to public schools this year? Then join us in Olympia on Wednesday, February 27, 2019 to deliver that message directly to your legislators! Districts across the state are facing huge cuts thanks to the legislature's 2017 education funding deal. Here in 2019 we have a chance to stop those cuts -- and provide billions more in funding so every child gets a great public school education. 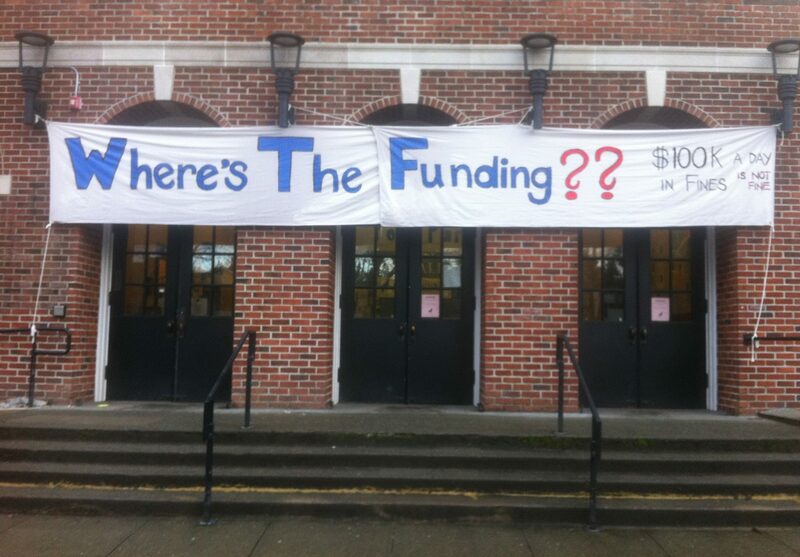 For 40 years, Washington’s public school funding has been undermined by state government cutbacks, band-aid solutions, budget tricks, unfunded voter mandates, and indifference to student, parent, and teacher concerns. The State still does not fund what our K-12 students actually need. In 2012, the Washington State Supreme Court ruled unanimously in the McCleary case that state government had failed its paramount constitutional duty to fully fund basic education for our children. They ordered the State to come up with a plan to fix it and then fully fund basic education by the 2017-2018 school year. Now the Legislature is dragging its feet while our children continue to suffer the consequences. 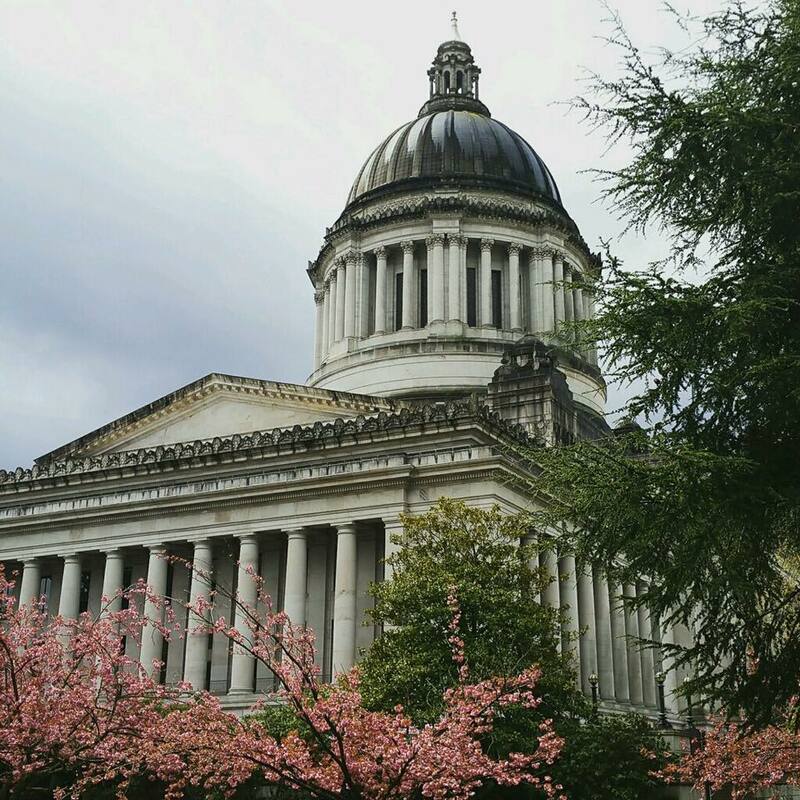 We are Washington’ Paramount Duty — a broad-based network of parents, by parents, and for students — working to compel the State to fully fund our children’s basic education now.